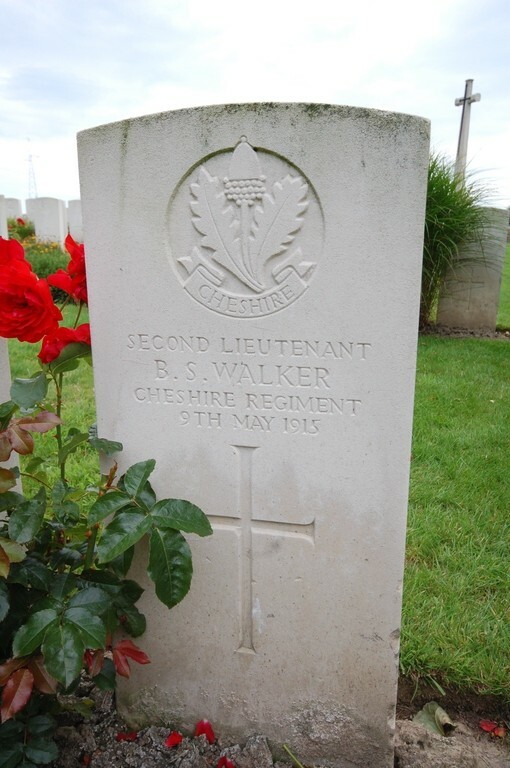 Basil Scarisbrick Walker born 1889 died 9 May 1915. 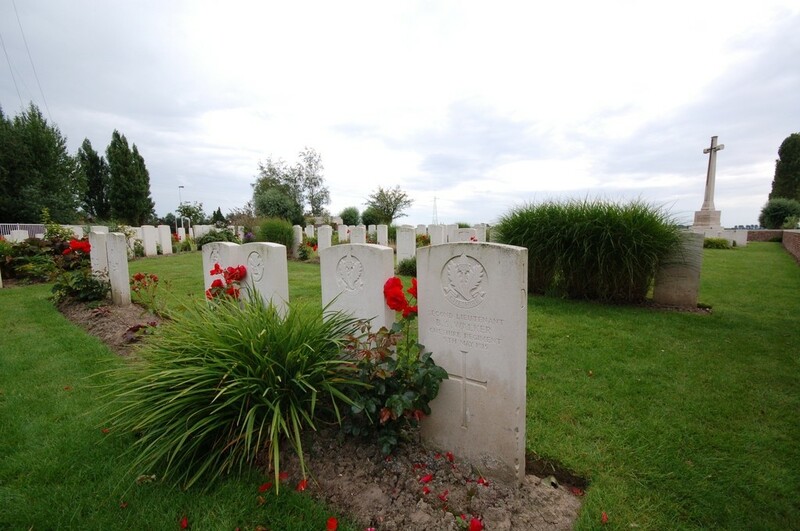 He was a 2nd Lieutenant in the 5th Bn Cheshire Regiment and was killed in action in France. 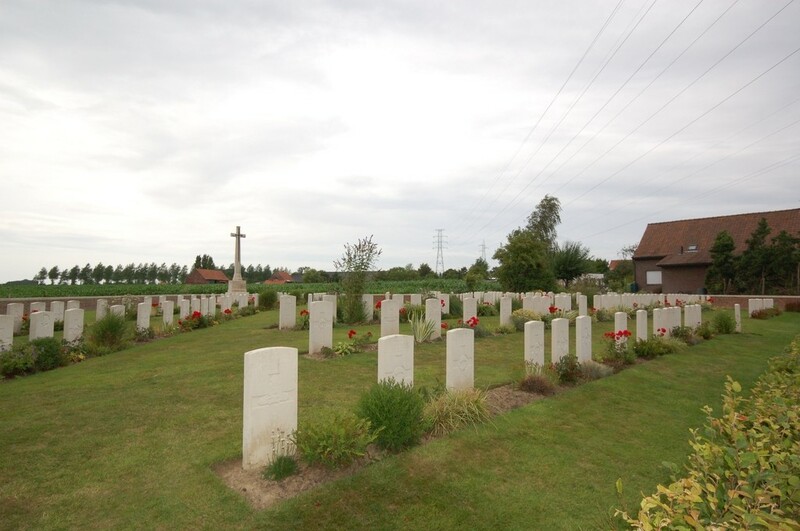 He is buried in D 10 Divisional Cemetary, Belgium, West Vlandere and recorded on the roll of honour at Rugby school. He was the son of Thomas Ascroft Walker and Mary Gibson Johnson.